Both are really trendy shades, especially Gamma. The finishes are pretty good. No complaints about the formulas. 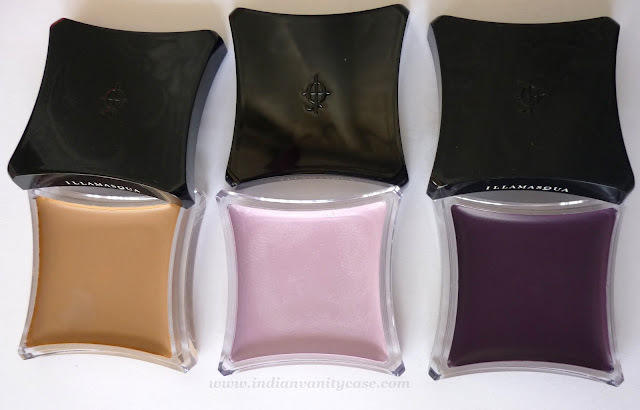 Cream Pigments: A new matte formula that can either neutralise or dominate. 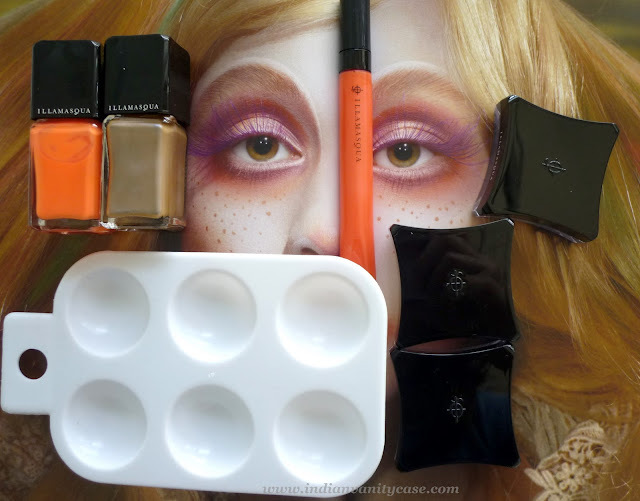 Create the ultimate in textures whether it's on your face, eyes, or body, bringing a flash of color to a subtle contour. Hollow ~ This toffee shade is perfect as a contour on paler skintones. It also works brilliantly as an eyeshadow base on olive/darker skin tones. Dab ~ This gentle lilac is beautiful for eyes lips and cheeks, especially for a 60s look. Mould ~ Because every Spring collection needs a touch of darkness. 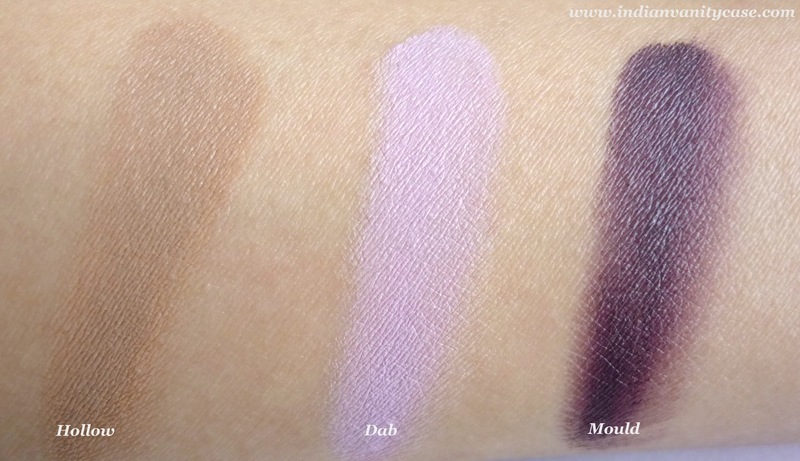 This grape is stunning as a base for a smoky eye or intense, statement lip. Last but not the least is my favorite of the moment, Sheer Lipgloss in Torture. 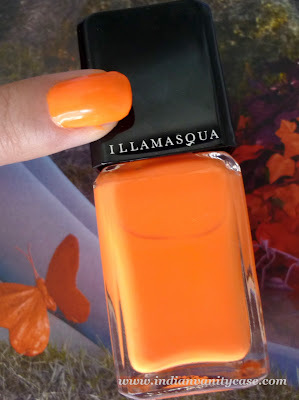 It is such a pretty Coral Peach shade. The finish is glossy & non-sticky. I just adore the packaging. 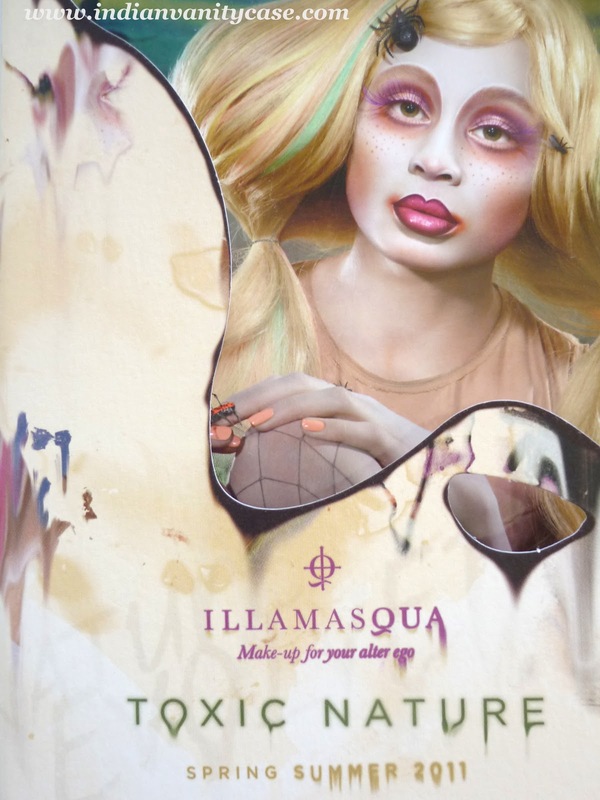 Availability: Illamasqua is not available in India at the moment unfortunately. 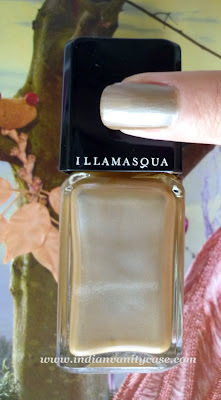 You can visit www.illamasqua.com to shop. They ship internationally. Disclosure: Products sent by brand for review. Honest opinion, as always. lol at the pic...hahahahaha i was just scroilling down and it caught me offguard..for a minute i got scared. 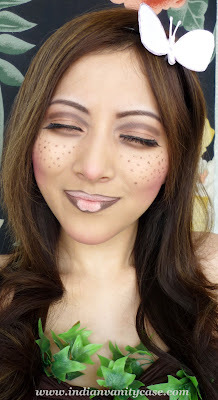 Hee hee...I like the fun pic of you *^_^* I love Illamasqua's powder blush. That lipgloss looks really nice! ha ha ha looking nice. OMGGGGGG, the cartoon thing is just mind-blowing !!!! !